I recently came across a picture on Pinterest and thought it looked familiar. 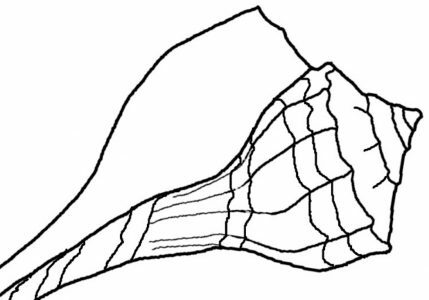 I clicked on a picture of six tropical seashells with the title “The Sanibel Six” hoping it would lead me to the blog I thought it was associated with, and it did. Blogger Pam writes the “i love shelling” blog and she has a great post about the six top shells she has discovered that people collect while visiting Sanibel Island in Florida. She would know, because her blog is all about shelling (as you may have guessed), but not only the shelling she does, but the shelling vacationers to “her” island do. She lives there (don’t let your jealousy show), and has decided to share with the world what she sees going on at the beaches. Mainly what the tourists are collecting. She has a wonderful blog and it’s the perfect idea since she spends lots of time on the beaches too. Why not get to know the people who are sharing island space with you? It’s such a great idea and I always learn something when I read her blog. She includes awesome videos too. She is my hero, and when I retire to live on the ICW (Intracoastal Waterway), I plan to be spending my time shelling too. It’s not the same as Sanibel, but the little islands up and down the ICW in Florida contain some great stuff too. I may not blog about it since I won’t be running into many tourists out in the boonies of the Indian River, but I know I will discover and maybe collect some great stuff too. Back to the story at hand. Of the six seashells she chose, I only have two of them. 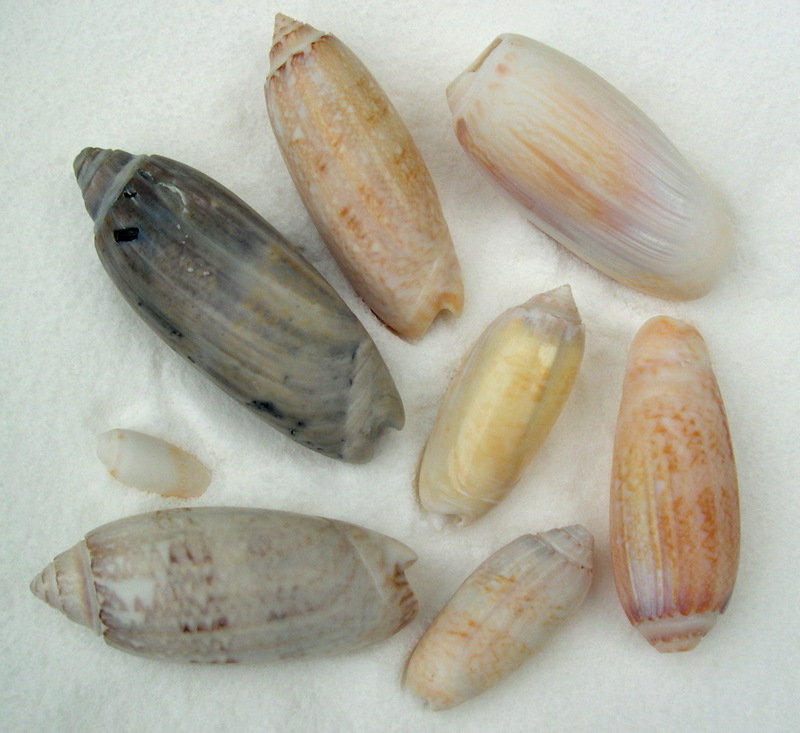 So what are the six shells that are most widely collected on Sanibel? I’ll give you a hint, one of them is pictured here. As for the others, well according to Pam, they are these.